A short, but intense horror adventure experience in VR. Virtual reality made quite an impression in its early days, but since then, and despite regular releases, it feels like interest has been waning. Some have even speculated as to whether the technology could survive in the long term. PlayStation VR has been lacking major titles in the last few months, but more ambitious releases are starting to appear as we head into the holidays (including the very well-received Astro Bot Rescue Mission). 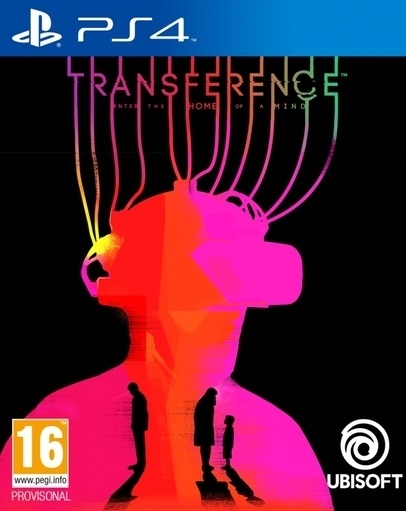 Strongly pushed by Ubisoft and Sony, can Transference become a narrative VR experience that helps push VR gaming to the forefront again? Unlike the demo that was released back in August, Transference has you starting out in front of an old building. Transference is an adventure title, meaning that it mostly plays like a traditional point-and-click game, so to start with you need to find the key items that will allow you to get inside the building and start your investigation. Most of the game takes place in the flat of the Hayes family, which seems to have been torn apart by the father's never-ending experiments. Raymond Hayes is a researcher in neurology and has seemingly produced a prototype of a headset (the one you're wearing while playing the game) that allows you to enter someone else's memories and consciousness. Transference implies that you've inherited Hayes' findings and technology in order to find out what happened to him. You actually share Hayes' memories at different points of his life, meaning you're able to travel in time to acquire more clues. Turning the lights on and off will make you switch between 2011 and present day. It's this that forms the heart of gameplay, because some of the items you need in order to progress no longer exist in the present, but you can retrieve them by searching the flat in the past. Similarly, you might have to trigger certain actions at a set point of time in order to make new doors appear or fix a bugged room in the other era. In addition to that, the developers have integrated quite a few puzzles, some of which are really challenging and interesting. For example, you'll need to find passwords, deduce the correct time, or repeat a musical sequence. The game gives you just a few hints to go off and that allows for some cool moments of brainstorming to find the logic implied. The only letdown from a gameplay perspective is that the game's progression ends up being much more linear than is initially implied (the beginning of the game shows many doors within the building, which misleadingly allows you to anticipate a very complex adventure, but ultimately you will open only one of them). Elijah Wood's movie studio SpectreVision worked closely with Ubisoft on Transference, and they mean business. The game features an intense and disquieting atmosphere from the first minute to the last. 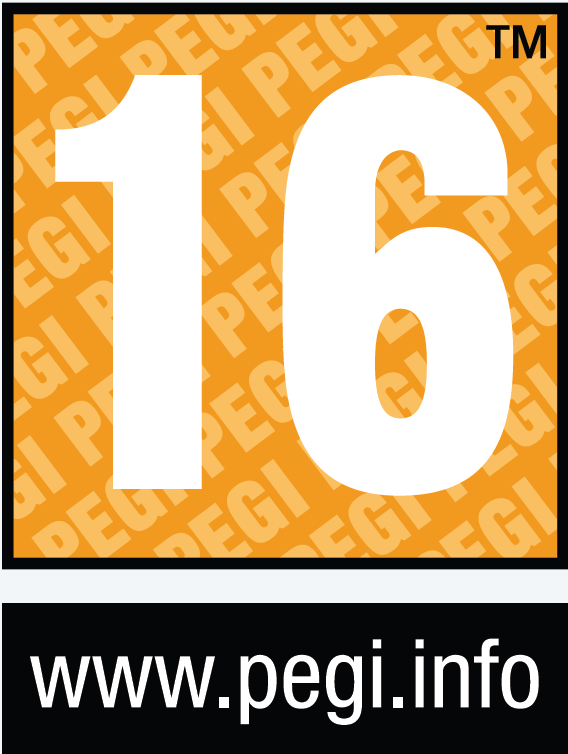 Countless graphical and sound elements are added to make you startle and feel constantly on edge. The walls, for example, are covered with eerie figures, disturbing paintings, or long mathematic formulas showing Hayes' madness. Shadows of his family members will show up at the most unexpected moments, and a shadowy beast lurks in dark corners. The sounds and music intensify when you reach a critical moment, making you hesitate to advance. It's here that the virtual reality aspect of the game delivers. When you play on your TV, everything is on the screen, so you have complete awareness of the game environment. But when you playing in VR, the game environment is the space not just in front of you, but all around you. The sensation of danger, and fear, is dramatically increased as the threat might be just next to you. Lots of times I found myself peeking at the sides before stepping into a room. With such mastery at keeping the player on edge, there's no doubt that Transference lives up to SpectreVision's ambitions in being an effective psychological thriller. The main regret is that the story never gives clear answers about Hayes' fate and the precise reason why he lost his family. At times the game gives tiny hints on the relationships within the family, but the player is mostly left in the dark, having to make very vague assumptions. It's almost as if Ubisoft had planned a sequel in advance. Transference is also a bit short - I cleared it in exactly four hours. However, I don't think that's a major mark against the game, since it's priced accordingly (€25 on the French PlayStation Store). Short, inconclusive, but monstrously intense, Transference represents the next step forward for narrative games. Playing a well-crafted cinematic experience in an alternate, virtual reality is unprecedented and it made a significant impression on me. Ubisoft's title feels like the opening chapter of something much bigger and I hope this is realised in the near future. The VR adventure has barely started but it will surely continue to amaze.